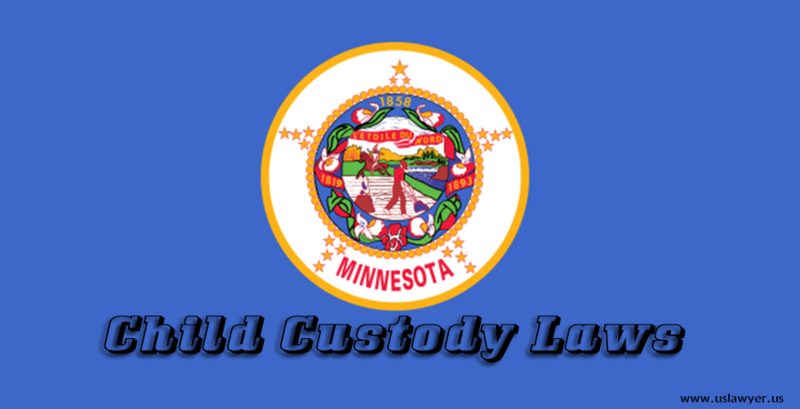 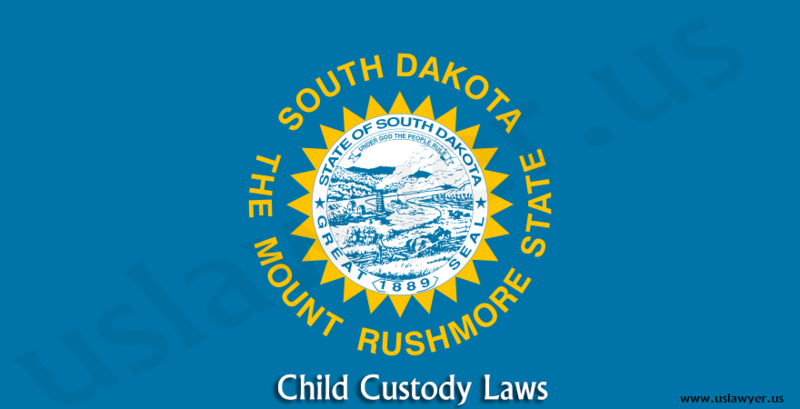 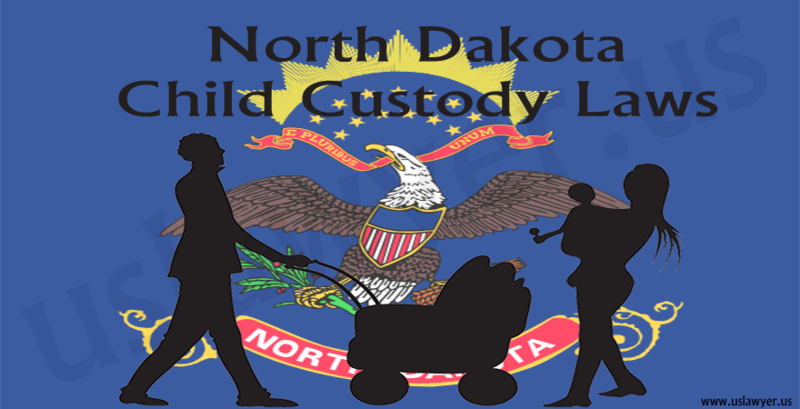 Child custody in North Dakota is called as the parental rights and responsibilities. 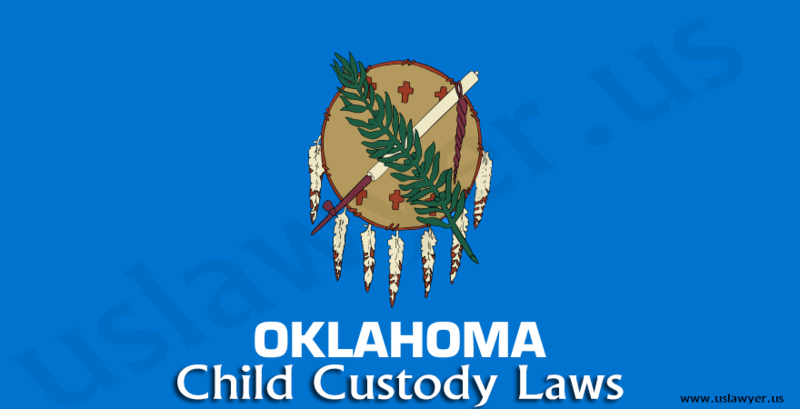 The sole power of decision making in the custody issues is rested with the judges. 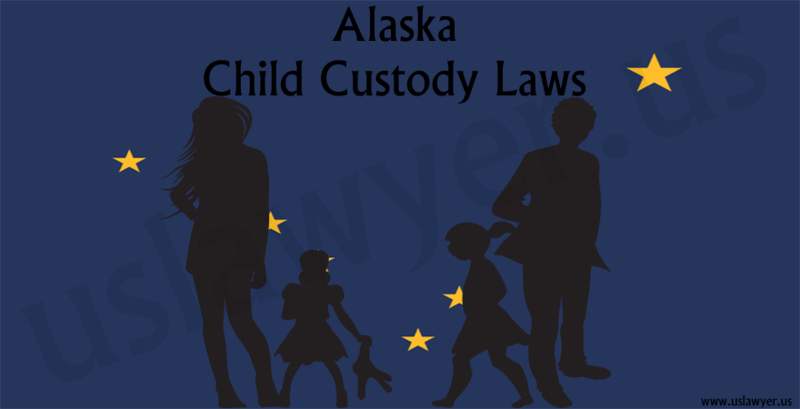 They consider the best interests of the child and then decide upon the custody. 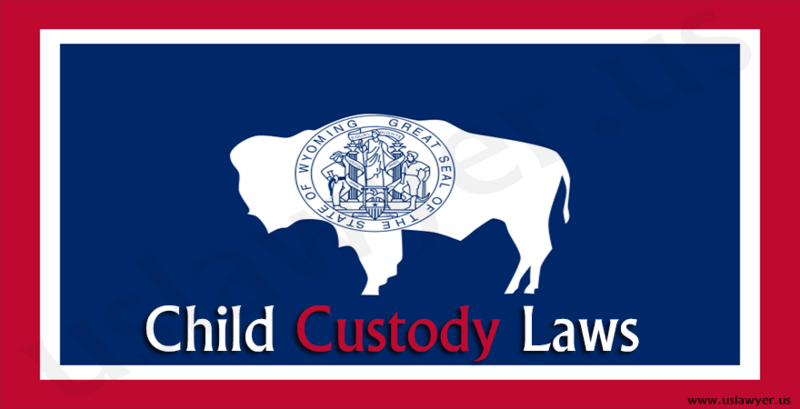 Decision making responsibility, which is considered as the legal custody in few states. 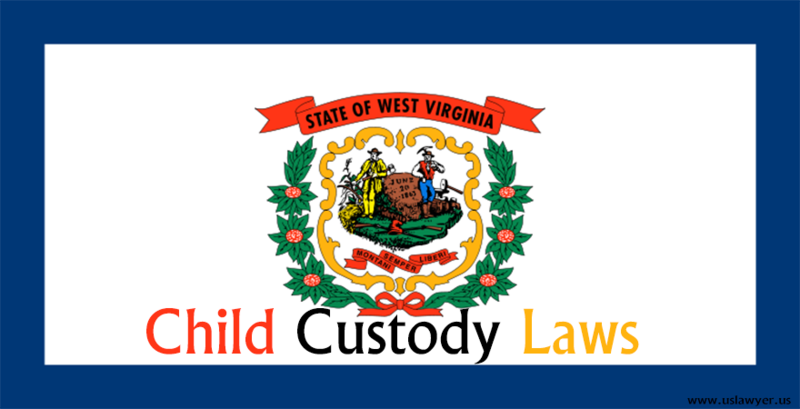 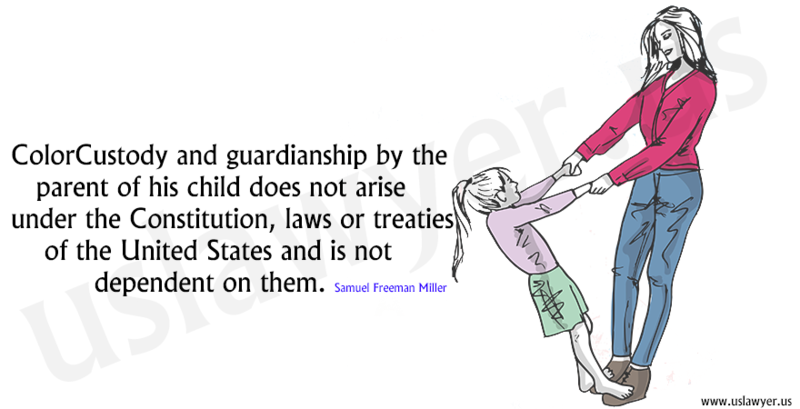 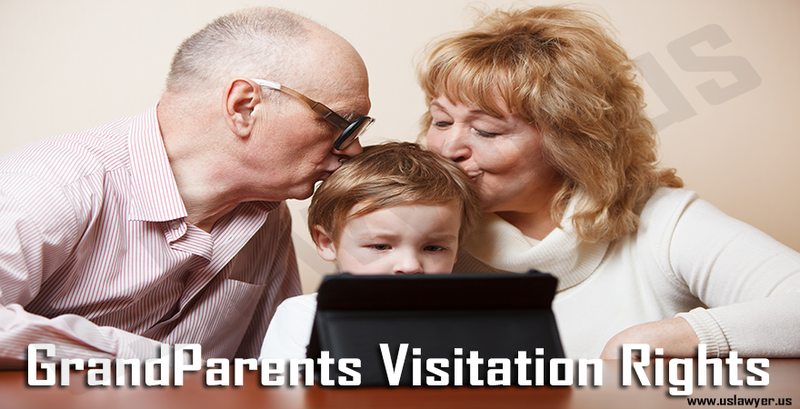 In this the custodian parents can make some really important decisions related to the child. 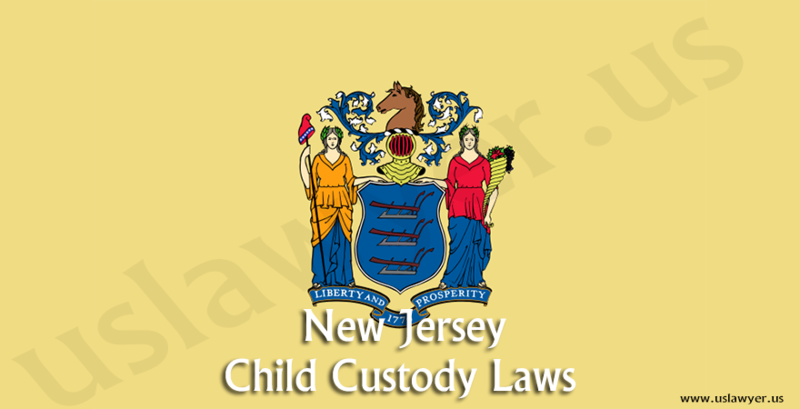 where the parents are responsible to provide a home to the child, often termed as physical custody.